E3 right now is filled with AAA games like the new Forza, Shadow of the Tomb Raider, The Division 2 etc. 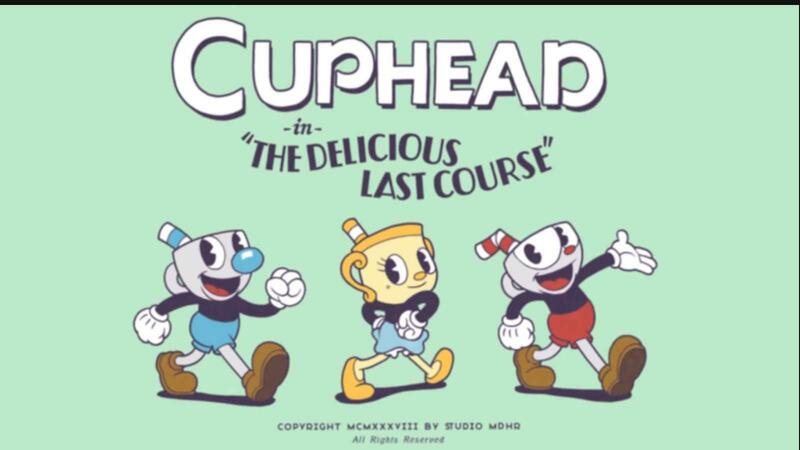 However, some indie games like Cuphead are here, too! 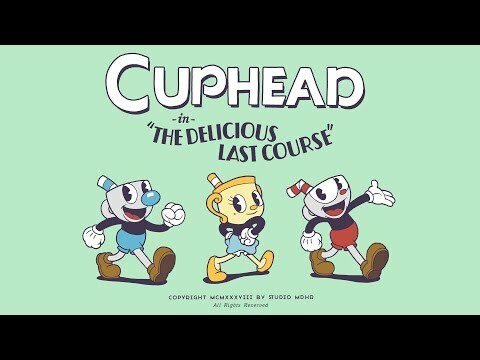 Microsoft announced that the game will get more levels and bosses in the upcoming DLC "The Delicious Last Course"! And we will also get a new playable character, too, called "Ms. Chalice". However, other than that, there isn't much info available, other than it will come out in 2019, just like pretty much everything announced at E3. Check out the trailer below.